If you’ve shared Google Drive files with a bunch of people, it can be easy to forget who exactly has access to which files. 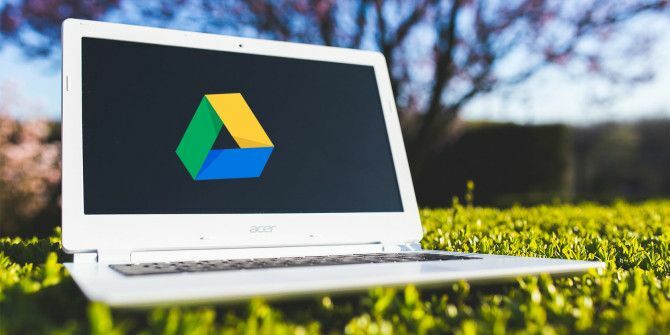 Managing your shared Google files 10 Tips for Managing Shared Files on Google Drive 10 Tips for Managing Shared Files on Google Drive Take Google Drive beyond a file storage system with the many tips and tricks that it offers for real-time collaboration. Here are ten tips to help manage your files on Google Drive. Read More can be a hassle, but finding out who you’ve given permission to—and revoking that permission—is a simple process. If you’d prefer users don’t make changes to your original file, you can use this little trick to encourage them to make their own Google Drive copy Use This "Make a Copy" Trick When Sharing Google Drive Documents Use This "Make a Copy" Trick When Sharing Google Drive Documents If you want collaborators to automatically create copies of Google documents when they receive share links, here's a quick trick you can start using right now. Read More . "Managing your shared Google files can be a hassle..." This bit is true. "...but finding out who you’ve given permission to—and revoking that permission—is a simple process." I have over 20 folders shared with 60 people. So this bit is disappointingly and frustratingly, completely and utterly not true.